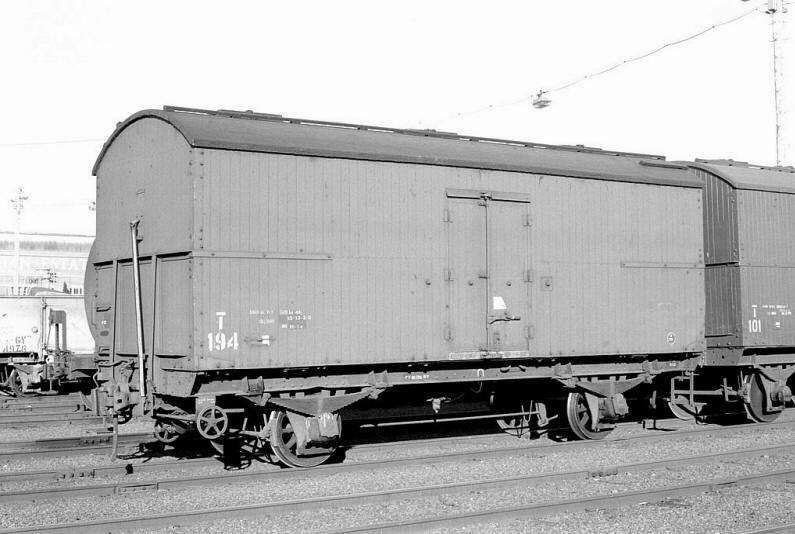 The wooden refrigerated T Vans were built between 1909 and 1924 by Newport Workshop. 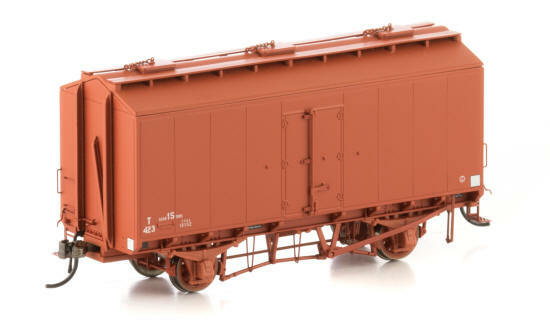 There were 226 vans constructed in this series, and they were numbered from T192 to T417. 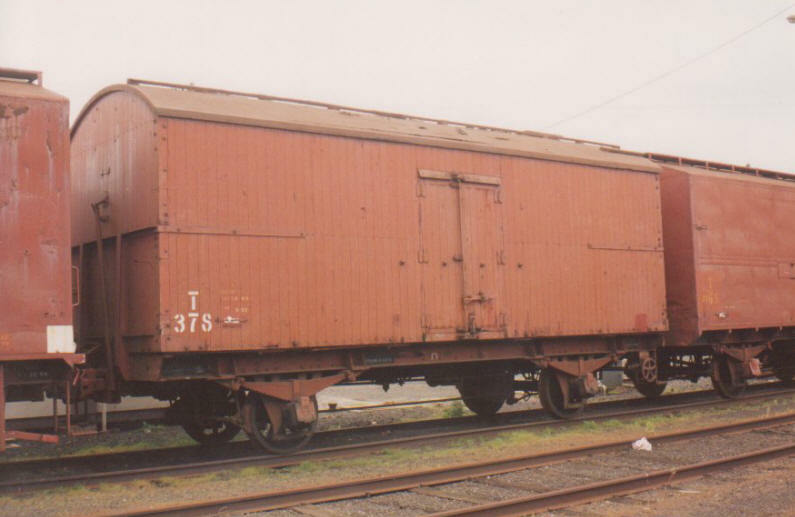 These wagons were fitted with an ice bunker which ran along the middle of the ceiling. Ice was filled from hatches in the roof. An earlier version of the wooden T Van (numbered 1 to 191) is not currently being produced by Auscision Models. 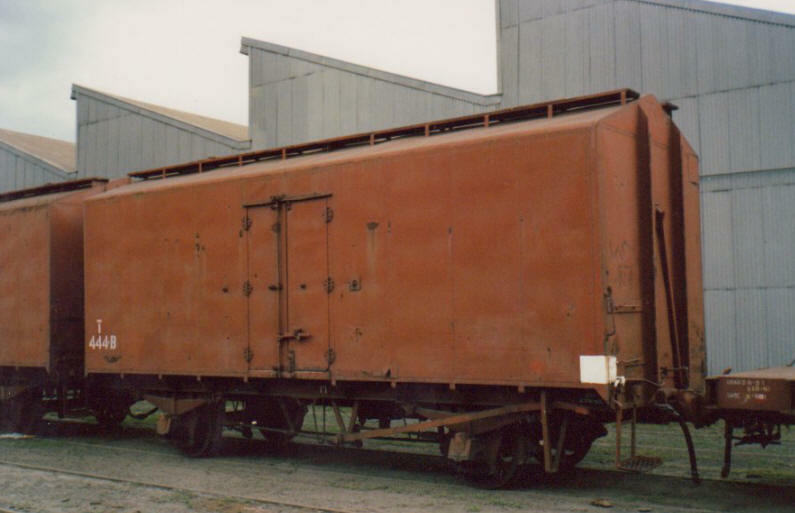 This earlier version had a 12 ton capacity, while the wooden version being modelled is larger, having a 15 ½ ton capacity. A steel version of the T Van was constructed in 1954/55. Fifty of these were built and they were numbered from 420 to 469. These vans also had a 15 ½ ton capacity. All T Van versions were used over all mainlines and branchlines in Victoria, and remained in traffic until the mid 1980’s.